The growing use of social media has wide-ranging implications for the workplace. While it’s true that there are huge benefits to our highly connected society, its darker sides are also starting to be felt in areas such as data protection, freedom of speech, online defamation, time theft, cyber-bullying and the invasion of privacy- all of which pose significant risks for businesses and organisations. Millions of people in the UK now have a Facebook account? 55% of workers confess to using social media sites for personal reasons while at work? Misuse of social media by workers is believed to cost Britain’s economy £14 billion every year in ‘lost time’? 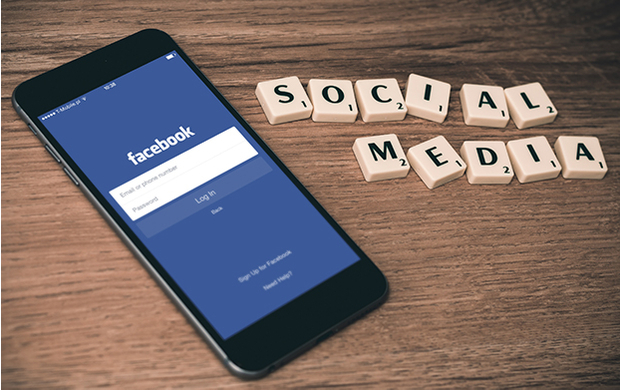 This learning resource from Skill Boosters examines the challenges and risks that social media and social networking tools pose for employers, looks at the law on virtual communication and provides guidance for employers on how to manage social media use in the workplace. Corporate licensing available. Call Paul on +44 (0) 121 222 5599.